5-Hydroxytryptophan (5-HTP) is an amino acid that your body naturally produces. It is converted into serotonin, also know as the 'happy' brain chemical. 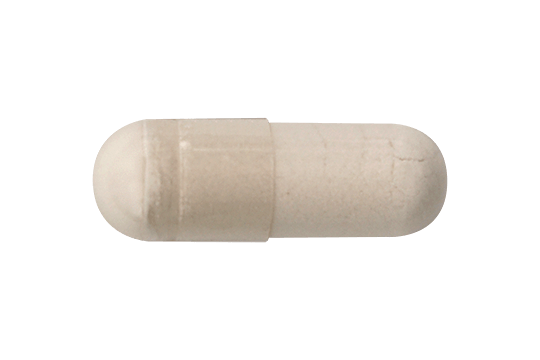 Our 5-HTP is extracted from the seed of a woody shrub called Griffonia Simplicifolia, grown mostly in Ghana and the Ivory Coast. Serotonin is associated with mood, appetite, digestion, sleep, and memory. Research shows 5-HTP may also reduce fatigue and pain associated with fibromyalgia and other conditions, while providing overall well-being. Other Ingredients : Rice flour and Cellulose (capsule).